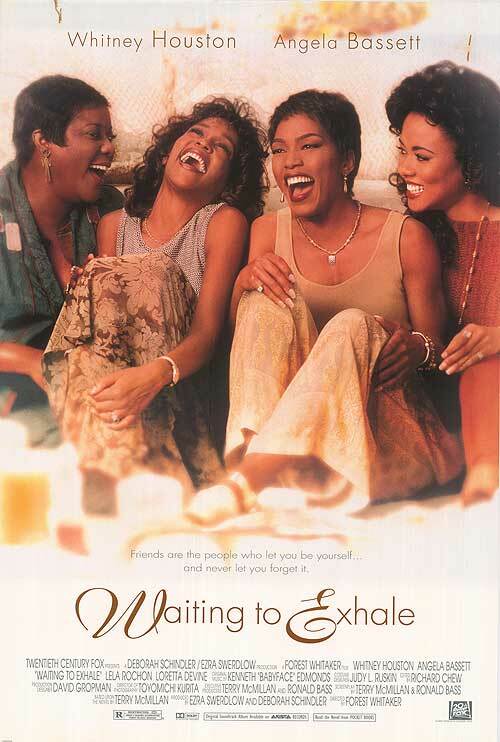 Whitney’s second movie, Waiting To Exhale, topped the box-office charts in its first week. 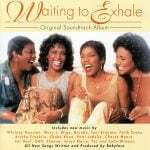 The movie was directed by Oscar-winning actor Forest Whitaker and was based on the best-selling novel by Terry McMillan. The success of the movie, which earned $82 million, helped to create a wave of additional black ensemble films. Whitney co-produced the soundtrack and recorded three new tracks. The album topped the Billboard 200 and has sold more than 12 million copies worldwide. Michael Beach – John Harris, Sr.
Brandon Hammond – John Harris, Jr.